Do you want to start a farming business in Bangladesh? At the Present time, you can start a goat farming business in Bangladesh with a small investment. In fact, goat farming business is a profitable business while you can take a home-based business. There are many reasons to start a goat farming business in Bangladesh. First, you can start a goat farming business with small capital. Second, goat farming business can be considered as a part-time business while you doing another business. Third, it is very profitable business ideas. Last, it is almost risk-free business because of fewer diseases. Before starting a goat farming business you have to make a business plan. The most of the people are losing money due to no business plan. A successful business plan will ensure your profit. While you make a business plan for Goat Farming you have to keep in mind that, it is a serious business and you have to make a profit. Many people will laugh with you because they don’t like your success. Just forget them. After making a business plan you need to select a perfect location. A perfect location is a key to success in this business. If you are living in a city like, Dhaka, Chittagong then it would be hard to start your business in the city. You have to choose countryside. The place would be your village where everything is natural. Indeed, you have to choose a perfect location and keep in mind that there is a lot of sources of natural foods for goats. Plan out the cost. It is very essential for not only goat farm but also every single business. 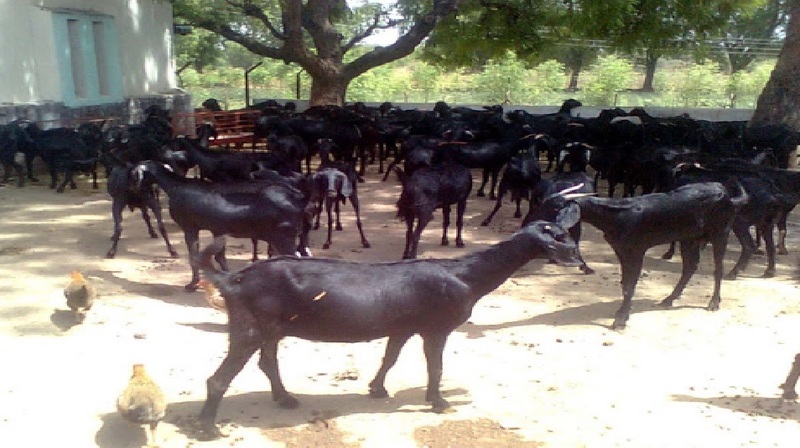 Prepare some answers that help you to start your own goat farming business. Do you have own land? How does it cost to make goat farming house? How long time you want to invest your capital? What is your weakness and strength in goat farming business? There is any competitor in your areas? What about food management for goat farming business? Now, you have to think about goats breeds. What types of goat do you want to start farming? Milking goats or goats for meat. Both types of business are completely different. From my own experience, if your farm is big enough then you can go for meats. In the meantime, if your farm is small in size then you can start a farm for milking goats. Finally, here are the best goat breeds for dairy goat farm: Nigerian Dwarf Goats, Nubian goats, Alpine Goats, Lamancha goats and Saanen dairy goats. Some goats breeds for meats- Spanish Goats, Boer Goats, Pygmy goats, etc.